Cinema, once deemed an invention without a future, has come a long way. From the one-minute movies depicting everyday life to feature films that dwell and reflect on the human experience across time and space, it’s a voyage made of movies that pushed the boundaries of their time, expanding a carnival attraction into an art form that influences the lives of millions of people today. Some of these movies are on this list. One could suggest many more, but these are 10 that were fundamental in the growth of cinematic language. Beyond their momentary impact, they explored the possibilities of cinema, inspired the future generation of filmmakers, and created the basis for the movies of today. 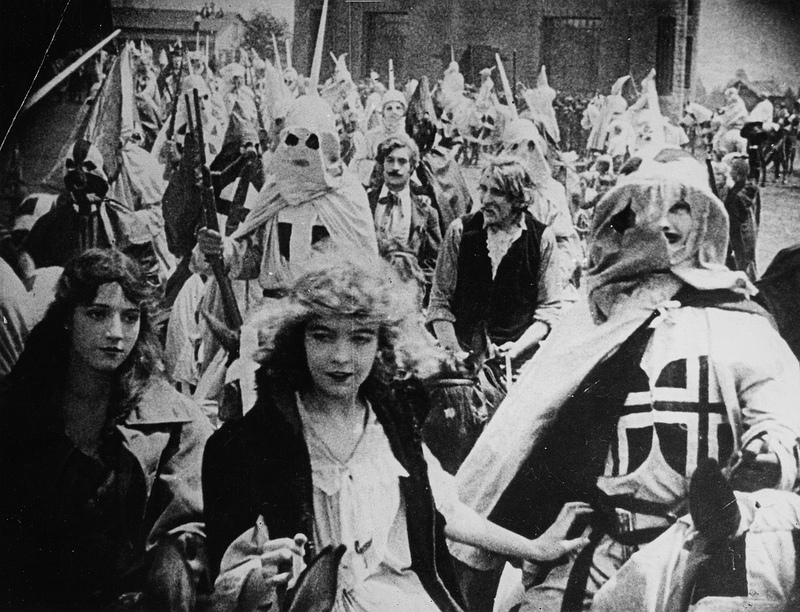 A landmark in American and world cinema, “Birth of a Nation” is a monumental technical achievement and opened new ways for cinema, perfecting cinematic techniques and risking a length over three hours, the longest film until that date. Although feature films were already being made across the globe, none had ever achieved the sheer scale and ambition of “The Birth of a Nation”; none had ever pushed the power of cinema so far, and none that made it so evident that feature films would be the future of cinema, in a time where most movies were a little over 20 minutes. Supported by a strong narrative sense and epic scope, it became the first blockbuster Hollywood film. Unfortunately, beyond its technical prowess, the movie is tainted by its appalling prejudice and outlandish racism, and one should approach the content with notion of this fact. Sergei Eisenstein once said that montage was “the nerve of cinema,” the fundamental principle in which the film was built around. 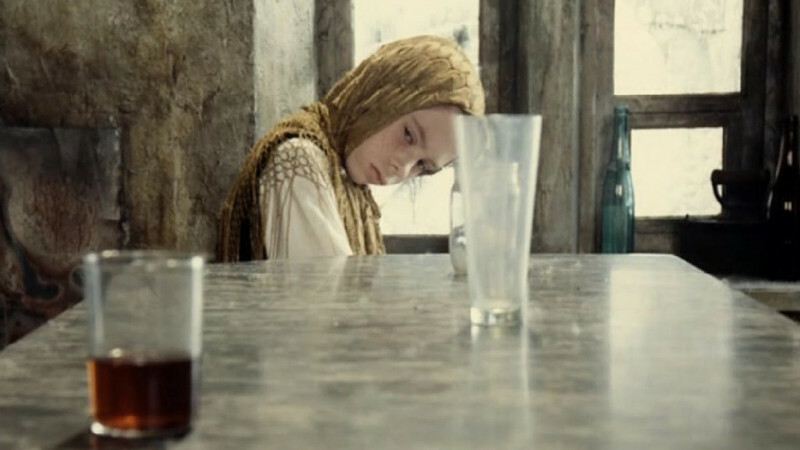 Images, joined together in a certain way, can provoke a deep impact that reaches instantly into the soul, more immediately than any other cinematic technique – for Eisenstein, the key is the montage. No other filmmaker, before or after, was probably so influential on the use of editing. The way images connect, the way they “collide,” creates a meaning far beyond the power of the images alone. “Battleship Potemkin” is the embodiment of these ideas. Boiling with creative power, years ahead of its time, it boasts a visionary montage that culminates in the Odessa step sequence, a sequence so intricate and elegant that it is a lesson in filmmaking on its own. 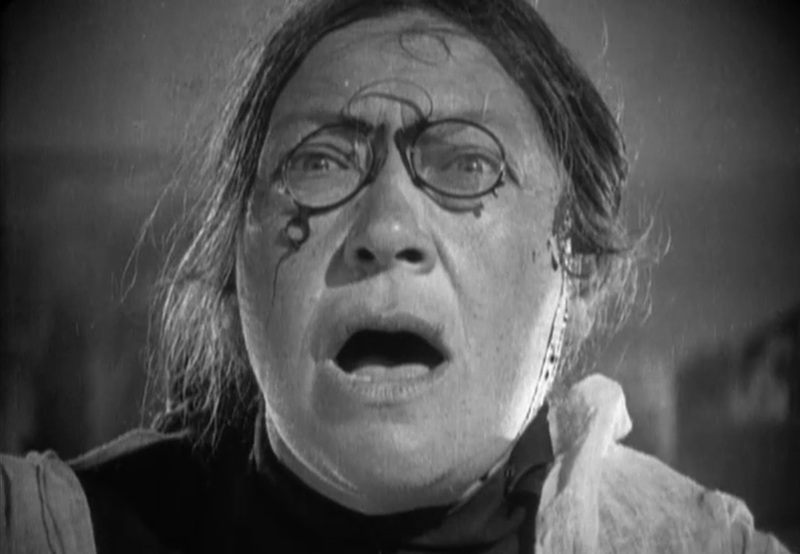 “Battleship Potemkin” showed the possibilities of cinema and explored the limits of editing, paving the way for all that came after, and is a mandatory watch for anyone interested in the evolution of film. Vertov’s masterpiece and one of the greatest documentaries of all time, “Man with a Movie Camera” is such a unique film that even today it’s difficult not to marvel at its visual power. It’s an editing madness, exploring the limits of the audience’s ability to perceive images and its meaning in sequence, like a flow of emotions translated into images, in the purest, most authentic way imaginable. Mixing real images with fictional ones, it captures the life of its time like never before and it represents a breakthrough in cinematic thinking to that point, materializing Vertov’s Kino-eye in the most effective way to date, a theory and a film technique which believed that the camera could go beyond the human eye, seeing a truth inaccessible in any other way. 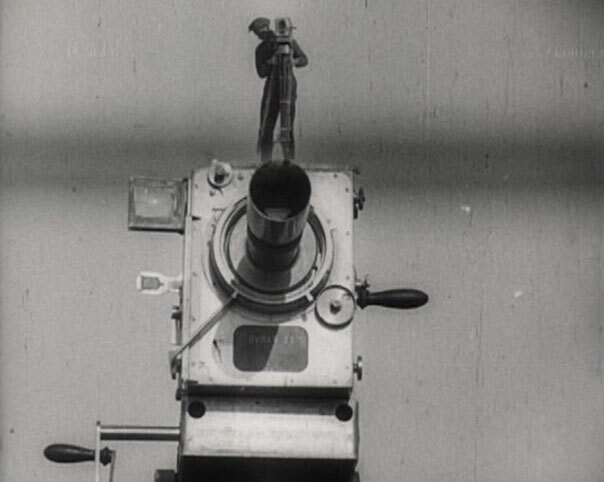 Regardless if that was achieved or not, “Man with a Movie Camera” is a wonder to look at: frantic, intense, and impossible to look away from, it’s one of the most relevant works of art in the history of film. 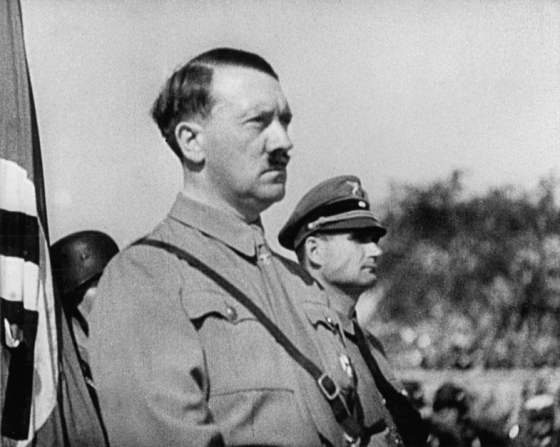 A depiction of the 1934 Nazi Party rally in Nuremberg, “Triumph of the Will” is the predecessor of Olympia, and an extraordinary piece of filmmaking on its own merit. Its historical value is often undermined by the fact that it’s a piece of Nazi propaganda – and a terribly effective one at that. It’s visual manipulation at the highest level, supported by extraordinary cinematography and a remarkable sense of the camera. Full of symbolic power, building its impact on grandiose imagery accompanied by an innovative use of music, it’s a work of such skill that one is taken on a trip inside of the machine of the Nazi Party and given an unexpected perspective of one of the most disturbing moments in history. A trip that should be taken with cautious distance, since, from all its qualities, “Triumph of the Will” does not shy away from its desire to influence the viewer, and the essential problem is the objective of this manipulation: to promote something vile and unethical. Like with “The Birth of a Nation,” the greatest flaw of “Triumph of the Will” lies in its appalling content. That being said, Leni Riefenstahl´s cinematic vision is extraordinary, and her talent as a filmmaker undeniable. “Triumph of the Will” represents a mark in cinema history, and a serious warning about the terrifying power of image to manipulate audiences that should make one reflect on how cinema can change the world for the better – and for the worse. 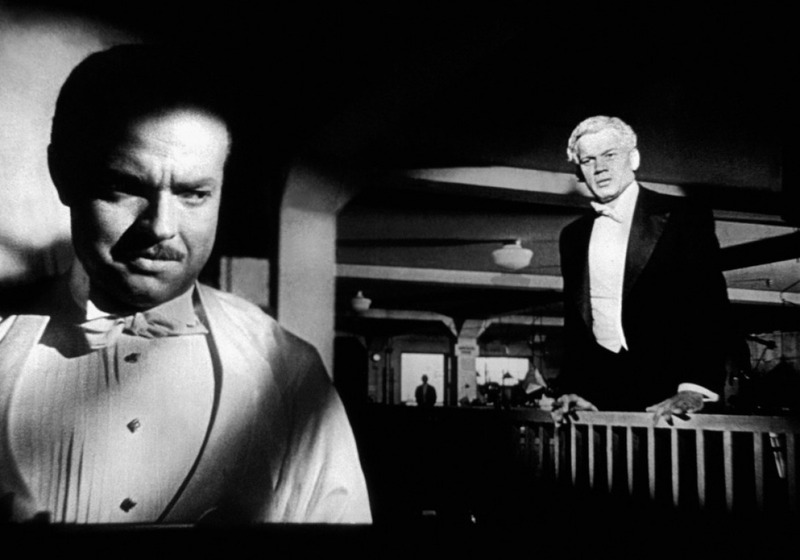 Orson Welles’ first and greatest movie “Citizen Kane” is the “opera prima” that became the director’s masterpiece. It’s so innovative that it’s hard to find one aspect of the film that doesn’t constitute a leap forward in the way stories were told on the silver screen. The editing, the narrative structure, the way music works, and even the movie’s trailer are works of vision. Perhaps the project in which Welles’ genius was most evident, it expands all of his gift as a film director, and even after all this time, the years don’t seem to affect “Citizen Kane” as they do with other movies: it stays fresh, enticing, elegant. The deep focus is still a marvel to look at, the cinematography and shot construction a lesson in cinematic language, the story remains addictive, and the “rosebud” is still mystery to solve. Often considered to be the best American movie of all time, it lost the Oscar – but won a place in cinema history.